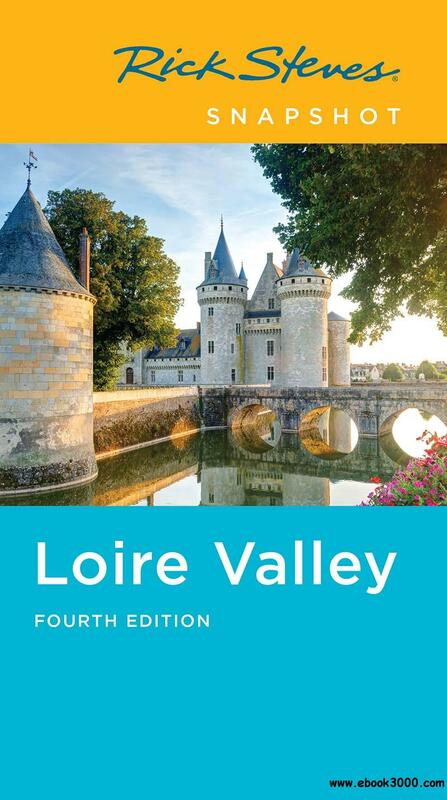 Rick Steves and Steve Smith cover the essentials of the Loire Valley, including Amboise and Chinon. Visit grandiose chateaus, such as Chenonceau, Blois, and Chateau d'Azay-le-Rideau. Tour the Leonardo da Vinci park and go wine-tasting in Vouvray. You'll get Rick's firsthand advice on the best sights, eating, sleeping, and nightlife, and the maps and self-guided tours will ensure you make the most of your experience. More than just reviews and directions, a Rick Steves Snapshot guide is a tour guide in your pocket.